A study has been made to track the activities of the flamingoes which are kept captive in the zoo. If a person is asked to guess then for sure, anyone would think that they might be standing on a leg in the night as the foods are sufficiently provided in the zoo as well as there is no threat to the animals and thus many activities at night are not exactly expected. But after the research, it was very clear that this is not the case. 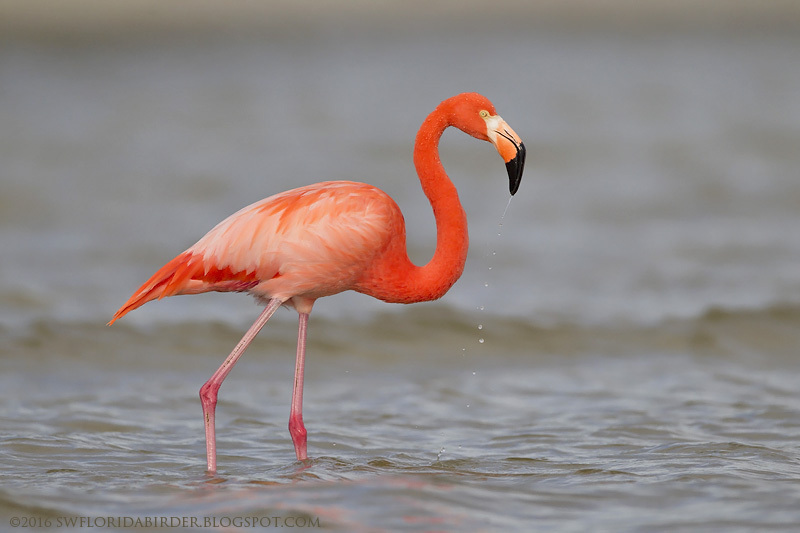 The flamingos were found to be more active at night as compared to the daytime. According to Dr. Paul Rose, the detailed information of the activity pattern of all the animals are not tracked as after the caretakers go home there’s no one left to observe them. But again the doctor added that it is the most necessary part of the maintenance of the zoo to have the detailed track of the all the animals who a present in zoo so that the zoo can be managed very well and the population of the animals of each species in the zoo can be increased more in number. After the research, it was very clear that they have a little bit of the in-built nocturnal pattern. Thus there has to be a range of things that have to be updated in the zoo for the flamingoes so that they can be comfortably adaptive to the place. The environment has to be upgraded a bit for the flamingoes as well as there has to be a series of more activities oriented structures made in the habitat in order to keep them active in a natural way without forcing them to any change. The flamingos were found to roam more readily in the later part of the second half which even after the availability of enough food. And this clearly depicted that they are slightly nocturnal in the behavior.